Monday Trump administration urged Congress to limit student loan borrowing to "encourage responsible borrowing." The Typical Student team learned the detals of the latest proposal. What's the Current Student Loan Borrowing Cap? At this point, the undergraduate student loan borrowing is capped at $57,500 over the student's lifetime. The exception is made for the parents of undergraduates and graduate students as they don't face limits. Parents and students could use the PLUS loan program with 7.6% interest rate, if they show their credit-worthiness. 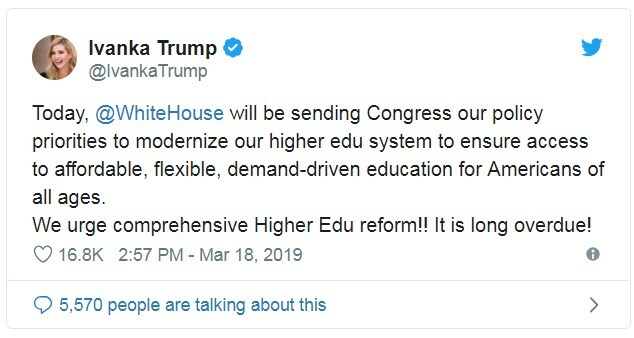 Apart from cappling student loan borrowing, Trump administration reps have proposed to simplify student loan repayment and expand the Pell Grant program to disadvantaged students enrolled in short-term career training programs. 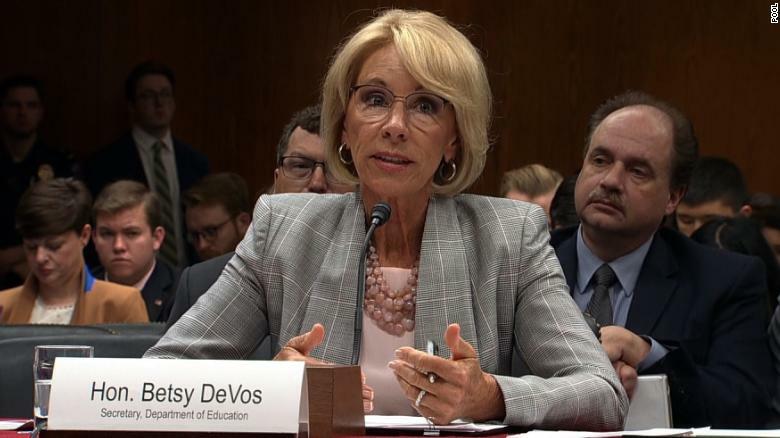 The proposal was outlined in Education Secretary Betsy DeVos' fiscal year 2020 budget published last week. Increasing transparency around student outcomes also stands among other Trump administration proposals. Over the past two years, Trump administration has faced a lot of criticism by Democrats "for siding with for-profit colleges over students." Last year, the Department of Education made attempts to roll back an Obama-era rule created to help students who had been cheated by for-profit colleges get their education debt relief. After being sued by attorneys general from 18 states and the District of Columbia, a court ordered DeVos to implement the rule and forgive $150 million in student debt. Betsy DeVos: Still US Education Secretary After These 4 EPIC Fails!